Many are able to embody the persona of gangsta rap. That’s thanks to the likes of Schooly D, Ice-T, and N.W.A. The difference between the two former when compared to the latter, is Eazy-E. A true entrepreneur, if it wasn’t the rap game, his money would’ve (as it has) been made regardless. 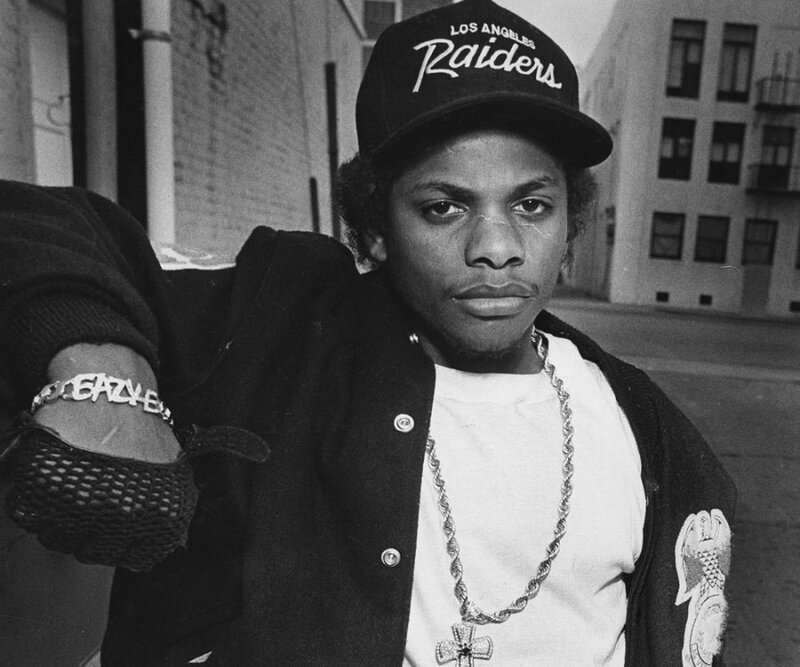 In 1986 Eazy-E went into business with Jerry Heller to create Ruthless Records. It’s often told that Wright used up to $250,000 of his own money –which he made in the streets– to fund this endeavor. Because of this, as Jerry Heller mentioned in his memoir titled, Ruthless, Eazy-E owned 80% of the rights to the company. Ruthless Records would present Dr. Dre to a national audience, as well as Ice Cube. Their method; Gangsta Rap. It would be the harsh lyrics and gritty portrayal of the gang activity, crime, racial discrimination, police brutality, and day-to-day life in a predominately black area during the Reagan/Crack-era that would solidify not only the record company but the groups and acts associated as hip-hop royalty. In nine short years after, 1995 to be exact, the world would lose Eric “Eazy-E” Wright to complications from AIDS.